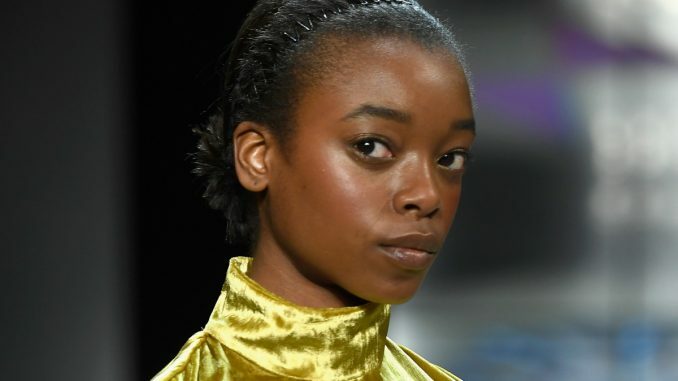 A number of black actresses took to Twitter last week to call out Hollywood for not hiring more hairstylists able to properly style their hair. Many actors shared their frustrating experiences under the hashtag #ActingWhileBlack. Many other black actors and actresses chimed into the conversation, including “Timeless” actor Malcolm Barrett, who said that in his experience, “most black actors get their hair cut or styles outside of set, often at their own expense.” Singer and actress Melinda Doolittle mentioned bringing her own trunks of hair and makeup supplies to set to avoid “the inevitable look of panic when I walk in the door.” Others have pointed out that they have had to convince directors of an easy hairstyle their character should have, in order to avoid the hassle of stylists not knowing what they’re doing. Certain projects don’t allow actors to do their own hair because of unionized teams, which then creates a problem when stylists don’t know how to work with natural black hair.